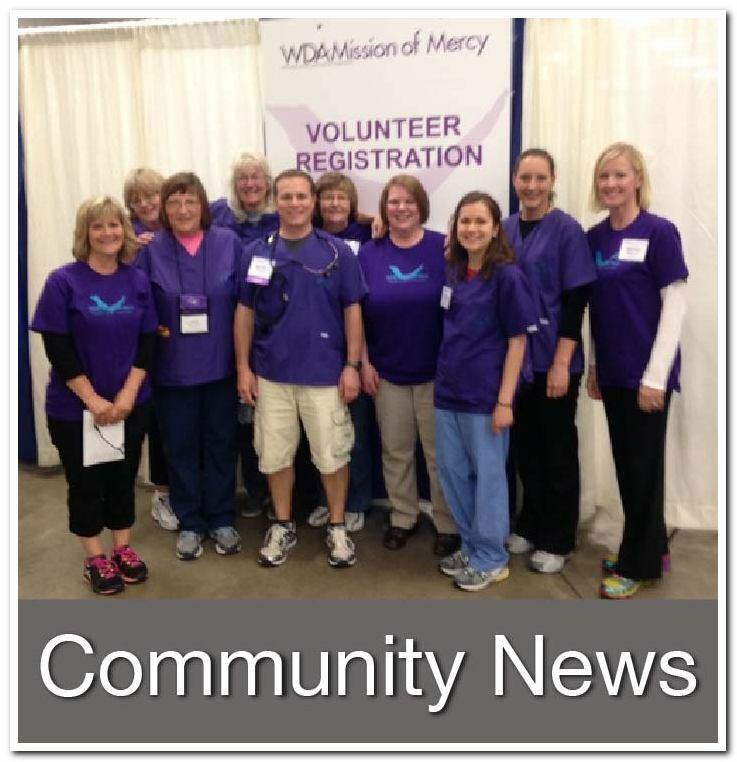 Welcome to Dentistry by Design in Sturgeon Bay! 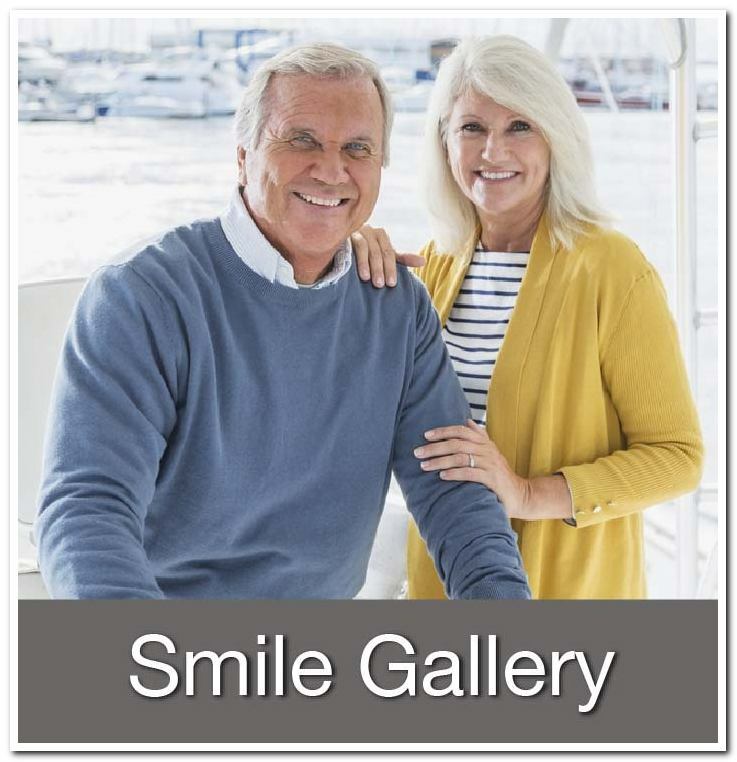 Our team of Sturgeon Bay dentists and support staff are here to help our patients have healthy teeth and gums for a lifetime by providing top-notch dental care close to home. 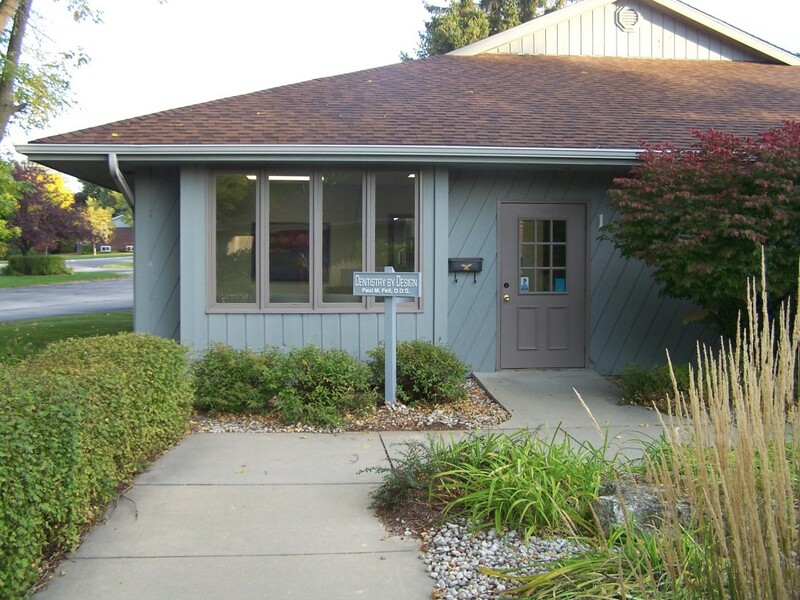 Our Sturgeon Bay dental clinic, owned by Dr. Paul Feit and Dr. Gina Grenfell, offers general and advanced dentistry to those in the Door County area. We are a proactive dental practice that believes in honestly addressing potential issues before they become painful and problematic. 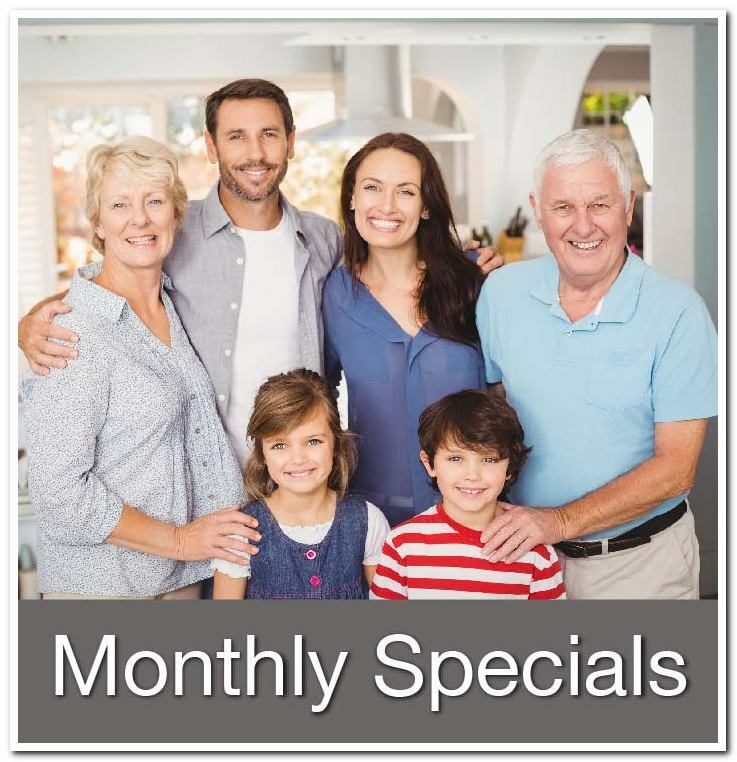 As our patient, you can expect the best that our Sturgeon Bay dentists have to offer plus some extra perks as well, like DBD Rewards for referrals, patient drawings and more. We are glad you are here and we look forward to building a long and trusted relationship with you and your family!